The African proverb “I See You” and the name Writing for Peace resonate with me. I’ve come to think of them as kindred spirits. Both embody the spirit of community and collaboration. An inter-generational worldwide community, working to create a world where peace is a reality. A community where each member sees each other through our connected humanity. In doing so, holding the key to connecting with all ecosystems. Joining Writing for Peace is an opportunity to join with community to work for world peace via writing. Our words are powerful tools. Tools having an extraordinary ability to act as a catalyst for positive change. A catalyst to promote understanding and connection between people. An opportunity to learn from each other and experience shared humanity. An opportunity to exercise our creative energies, talents and gifts; to unite our world community. Our words nurture, heal and empower. There are no inferiors nor superiors, we all bring something to the table equally important. 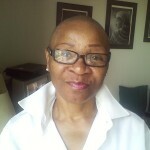 Lorraine Currelley, poet, writer, educator, activist and Mental Health Counselor is the founder of Poets Network & Exchange, a positive and supportive space for poets and writers of all levels, where she facilitates poetry and creative writing workshops and produces featured poetry readings, open mics and literary events. Poets Network & Exchange’s poetry and creative writing workshop was created for our society’s elders. Lorraine Currelley felt society marginalized its elders. She felt society’s more seasoned citizens were being pushed to the back of the bus and silenced. She wanted to create a positive and supportive space, where elders have an opportunity to express themselves and to meet kindred spirits. At present, workshop members are vibrant, lively, talented, experienced retired persons. Persons retired from jobs, not life! Persons of accomplishment,whether award winning journalists, executives, nurse or postal employees. Persons who no longer write in isolation. Individuals now meeting as a group to write. Individuals having graduated to reading publicly, facilitating workshops and producing programs. Its poetry and creative writing workshops are now being expanded to include multi-generational participants, while keeping its original focus. 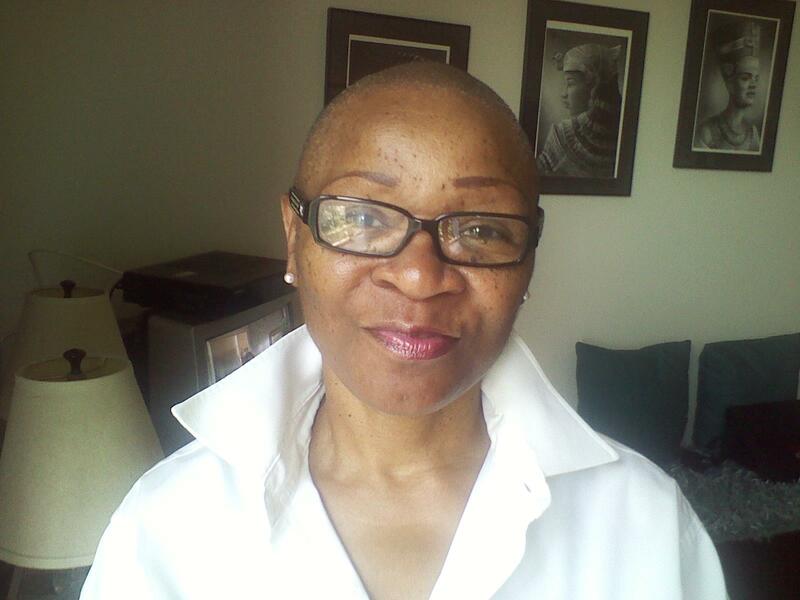 Lorraine Currelley is the former first and only president of The Harlem Arts Fund. She holds a Masters in Mental Health Counseling and a Certificate in Thanatology (grief and bereavement.) When she’s not writing poetry and short stories, she writes for scientific and literary publications on social, mental health, and grief and bereavement issues. She is the recipient of numerous community service awards for her work with the homeless and community efforts. She’s also the founder and editor of The Currelley Literary Journal, a blog where she writes articles, commentaries, reviews and interviews. LC Information and Resource Center, a resource and information blog which addresses domestic and sexual violence, providing information and links to resources nationwide. As a poet Lorraine Currelley is widely anthologized in literary publications. She has performed, taught and facilitated workshops at cultural, educational and social venues. Included in these are Alice Tully Hall and the Museum of Natural History in New York City, Blind Beggar Press, the College of New Rochelle, School of New Resources, Poets Network & Exchange, Growing Theatre, Inc., Jefferson Market Library, Women Writers in Bloom Poetry Salon, African Voices, Open Expressions in Harlem, WVOX Radio 1460 Westchester, Yesterday, Today and Tomorrow, host Michael Dandry and Re-Verse – On-Line Classic Poetry Open Mic Sunday radio program.